Homeowners | Your gateway to finding and learning about tile and stone. 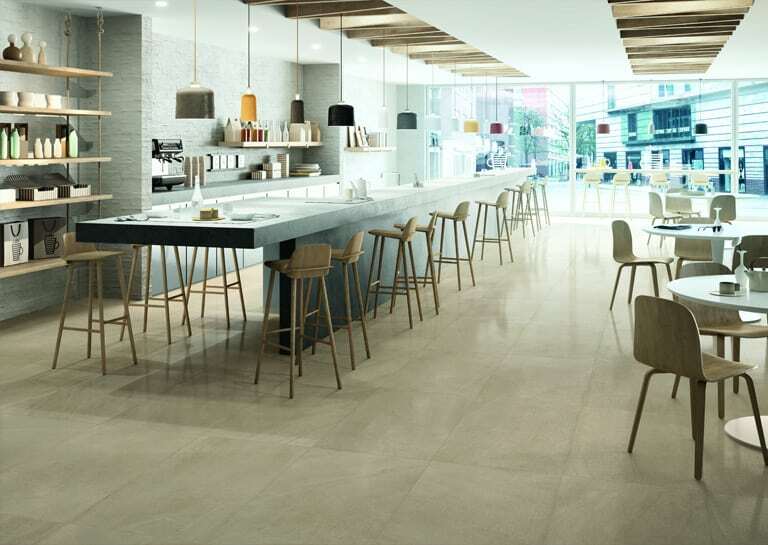 Architects & Designers | Conestoga Tile actively supports the A&D community though CEU’s, specification assistance, library sampling and more. Enter here for more information on how we can help you create spectacular spaces. 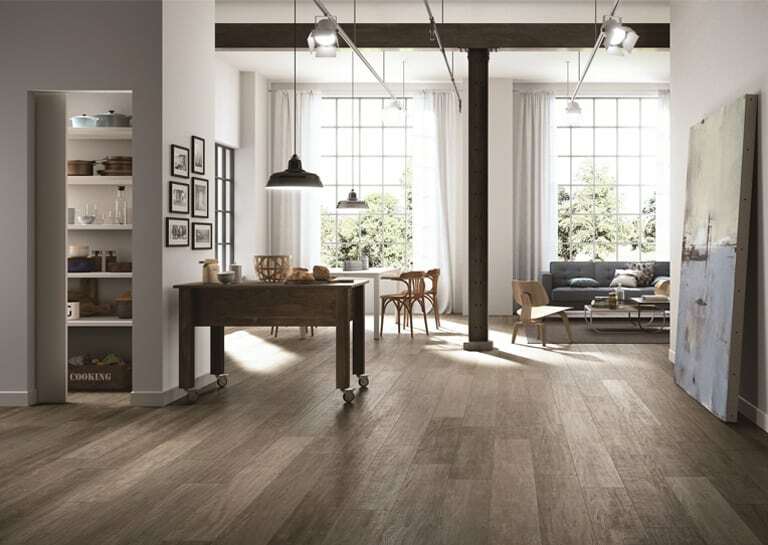 Dealers & Contractors | Conestoga Tile is a full service tile distributor of ceramic tile and natural stone products. Enter here for more information specifically for contractors and dealers. Visit one of our showrooms for assistance from a qualified design consultant. We are a family business with a staff that is passionate about its role in the transformation of environments and spaces by way of color and design through the use of our tile products. 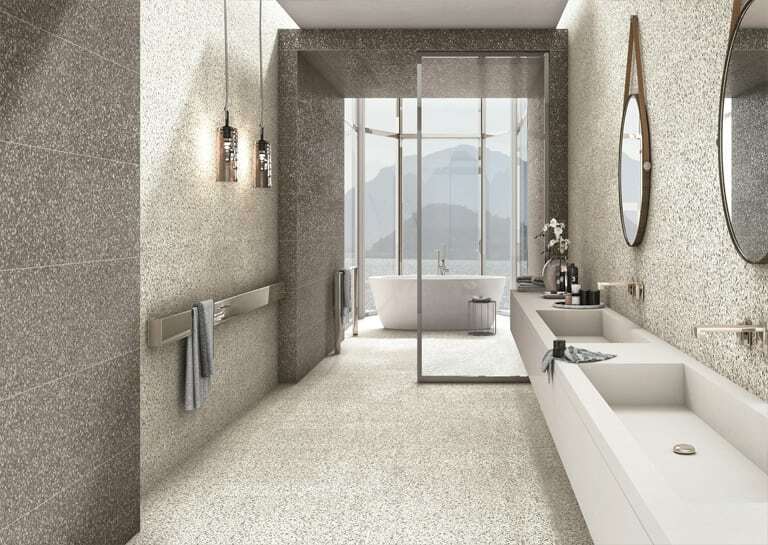 Since 1958, Conestoga Tile has been a major supplier of ceramic, porcelain and natural stone tile to homeowners, dealers and contractors through-out the mid-Atlantic region. We represent the most revered manufacturers from the U.S. and around the world. We staff our showrooms with professional design consultants that assist homeowners in selecting products that meet their budget, taste and lifestyle. Our showrooms serve Northern Virginia, Washington D.C, Maryland including Annapolis and Columbia, as well as Pennsylvania, including Hanover, Harrisburg, York, and Lancaster. We are known for high quality products and support, competitive pricing, on-time delivery, educational events and seminars and we commit ourselves to integrity, teamwork, pride and family values. Come visit one of our professionally staffed showrooms today. 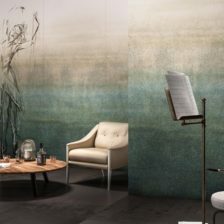 Accent your dream space with unique 1 meter x 3 meter artistic wall panels available in 12 different designs. A one of a kind way to accentuate your walls with porcelain tile panels which are decorative and durable. "The showroom design specialists are knowledgeable and friendly. We were looking for tile for two bathrooms and Eric was great. 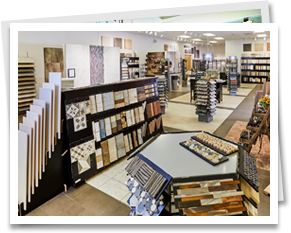 They have a great selection, sample bathrooms in the showroom and tons of samples in a multitude of finishes."